How We Do Help So Many? highest level of educated hair specialists. 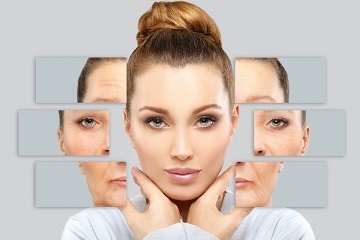 Laser and light-based treatment can help reduce fine lines, wrinkles, blemishes and pigmentation, such as freckles and sunspots through direct and short concentrated pulsating beams of light. Everyone loses hair. It is normal to lose about 50-100 hairs every day. 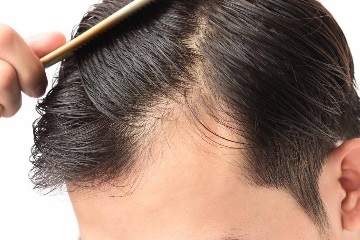 If you see bald patches or lots of thinning, you may be experiencing hair loss. Click on the image to learn more. Advanced FUE is a painless and scarless technique that removes individual hair follicle from the posterior part of the scalp that is donor area to recipient area. 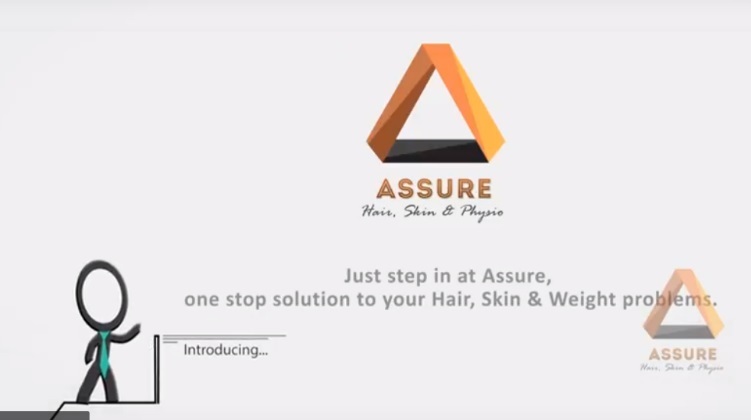 At Assure, we’ve a team of award-winning MD Dermatologists that are spread across India, that have successfully conducted over 10,000+ Hair Transplant surgeries. We also perform various other procedures related to Hair, Skin, Cosmetic, Laser Treatments, Weight Loss & Fitness with a 100% Success Rate. 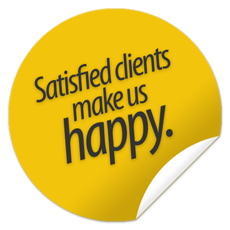 At Assure, our techniques and services are result oriented, tailored to your desire. We keep limited number of consultations each day so you will never feel rushed and we can educate our patient properly about the procedure. Our patient’s welfare and comfort is an absolute priority in every procedure or treatment we perform for Hair, Skin and Weight Management. Call us on (+91) 95861 22444 for Get Your Own Hair Back! This place is really awesome and definitely worth every penny. Got hair transplant procedure done from Dr. Tarun and it was really good experience. My hairs are back and look completely natural. All those who are suffering from hair fall can definitely come to this place for all hair related problems with guaranteed solution. Simply amazing..... everything about here is just too good, be it staff, doctors , taking care of patients. and most importantly the result! they are impressive and fruitful. 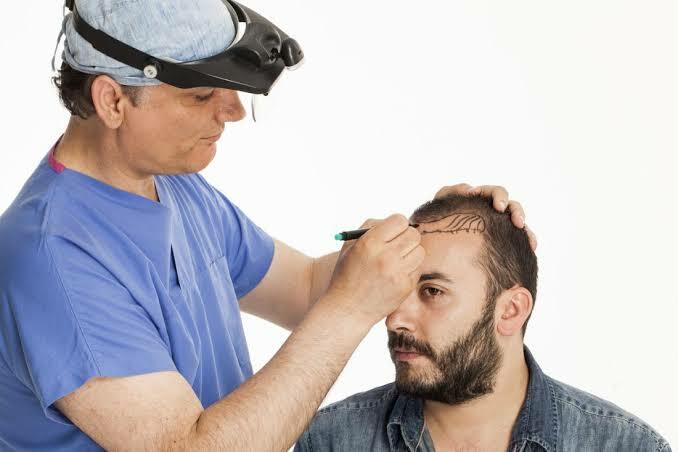 "Fantastic team of MD doctors"
Recommend assure to anybody who wants to get hair transplant done because of the fantastic team of MD doctors who operate on you plus the methodology being practised to achieve awesome results everytime. "Wonderful experience with Assure Clinic"
Dr Shweta did my procedure & it was really very smooth.The entire procedure was painless.The entire team of Assure is highly professional.I had a wonderful experience with Assure Clinic.Excellent results.I would recommend whomsoever is looking for hair transplant should visit Assure once . "Loved my experience here!! " Staff is really nice and cooperative! satisfactory result!! will recommend everyone for their fillers and treatment.... according to me best dermatologist in andheri and khar.. Call us on (+91) 95861 22444 to get started your hair Treatment plan.